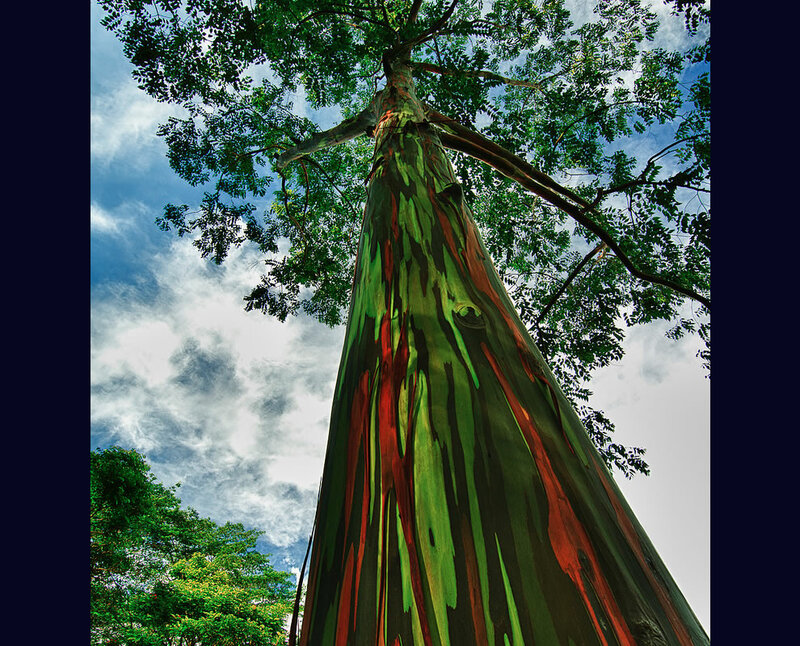 GliderGossip - Eucalyptus Deglupta.. save? Hello, I want to ask about eucalyptus deglupta. 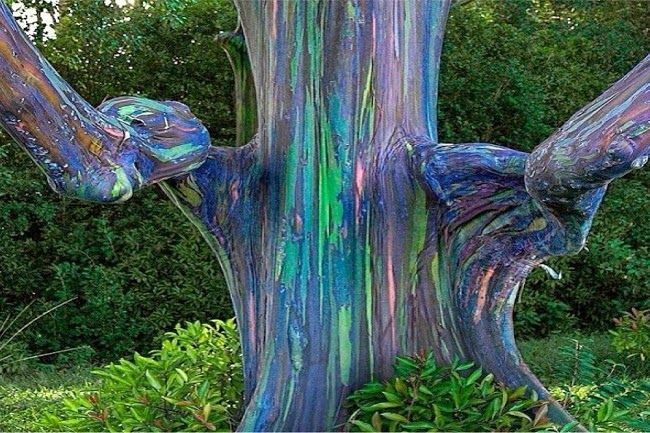 Can we feed eucalyptus deglupta to our sugar glider? Then if we can feed eucalyptus deglupta to them, is my sugar glider want a fresh leaves or dry leaves? Can I give that "rainbow blood" to them or just the leave? Holy cow! That is so amazing. Its so pretty!! I'm sorry that I don't know the answer our question but that is beautiful! !